All 95 lawmakers present in the 120-seat parliament Tuesday backed a draft amnesty law over the April 2017 incident. But the amnesty won’t cover organizers of the intrusion and protesters who committed physical violence. 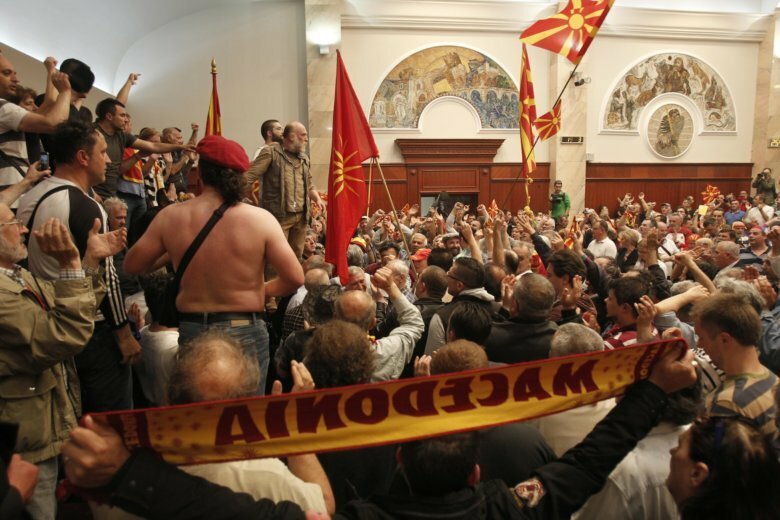 According to the new law, people suspected of participating in the melee, who are on trial before Skopje’s criminal court, can now file requests for amnesty.